Board professionals work closely with boards and their chairs and perform a vital function for their institutions. 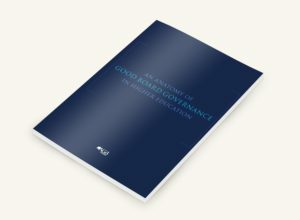 In today’s legal environment, it is imperative that board professionals and board members have the resources to do their work effectively and in accordance with the law. 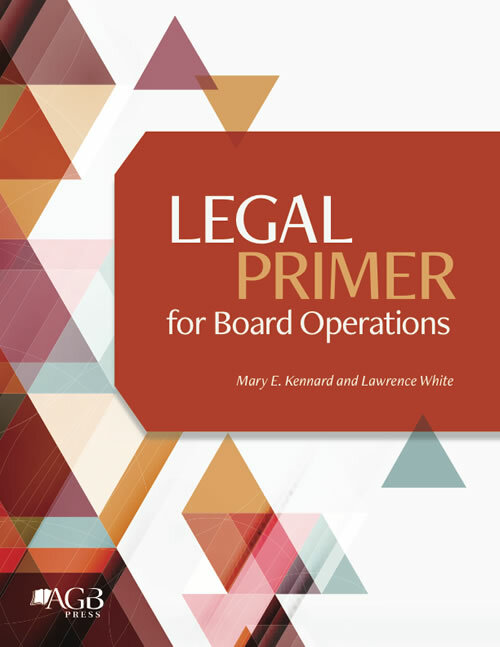 This legal primer is designed to provide concise legal information on a variety of topics pertinent to the work of board professionals and the board members whom they serve. 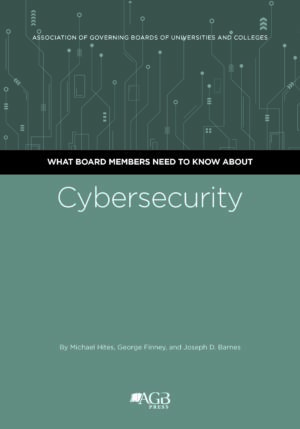 It focuses only on the legal issues most relevant to board operations. 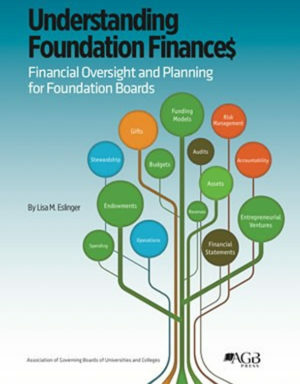 In addition to providing general information on applicable laws, it offers guidance and assists board professionals in managing the work of the board and maintaining the corporate record of their institutions. 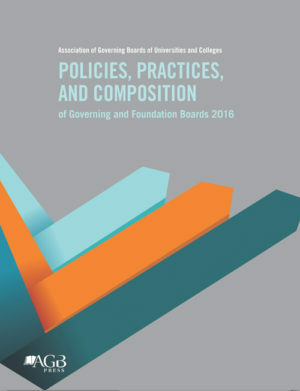 This publication can be especially helpful to board chairs and board professionals, along with the college or university’s legal counsel. The chair and the board professional are the ones who most regularly deal with the specific issues surrounding board operations. Those three individuals should be capable of working on these issues together. With special thanks to Board Effect.